[SatNews] Stratos Global has joined forces with its new Channel Partner, Zedi Inc., to deploy the world’s first large-scale SCADA network based on Inmarsat’s BGAN mobile broadband satellite service. Stratos and Zedi recently began deployment of an IP-based SCADA (supervisory control and data acquisition) network for a major oilfield-services company. The total network will enable several hundred remote unmanned sites to be monitored and controlled from the customer’s global operations center. Those sites currently utilize technologies such as electrical submersible pumps, as well as downhole pressure and temperature gauges in the production of oil and gas. The deployment will be expanded to include progressive cavity pumps and other upstream facilities. 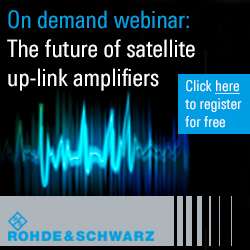 This network will replace the end-user’s older-generation Inmarsat GAN mobile packet data service. BGAN (Broadband Global Area Network) uses highly portable, lightweight terminals to provide simultaneous, high-speed IP data (up to 492 kbps) and voice connectivity anywhere in the world. BGAN is ideally suited to enable communications in areas where terrestrial or cellular networks are damaged, congested, or non-existent. 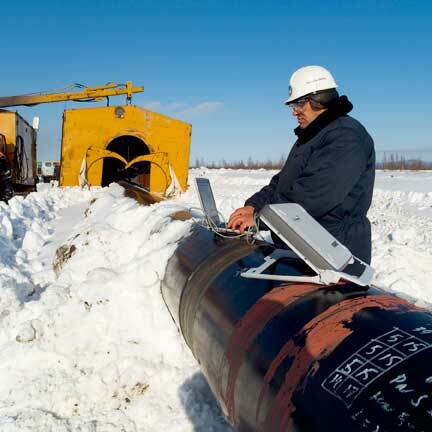 This customer network uses Addvalue’s SABRE Ranger, a ruggedized compact BGAN terminal that was developed by Addvalue in partnership with Stratos and the end customer. The Ranger is specifically designed for permanent fixed-site deployment and 24x7 network connectivity in the harsh environments associated with remote SCADA deployments. The terminal delivers high-speed IP data (up to 492 kbps) and voice connectivity anywhere in the world. Stratos is the exclusive Inmarsat Distribution Partner for the SABRE Ranger. For this customer deployment, Zedi connects BGAN terminals to the Zedi Intelligent Network to achieve a SCADA solution. The highly reliable and accurate data is then delivered to the desktop through Zedi Access, a secure web portal. By using Zedi Access, the customer is able to make better-informed decisions and effectively manage more wells. Zedi professionals are seamlessly integrated with Stratos Customer Support for all network management. This BGAN SCADA network relies on Stratos Dashboard to enable optimal network productivity and affordability by providing real-time traffic reports, cost control and online provisioning for new terminals. 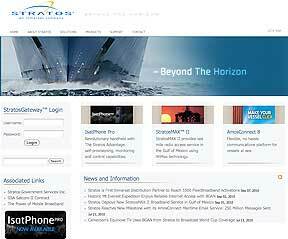 Stratos Dashboard is the foundation of The Stratos Advantage portfolio of value-added services.